New to the sport? Have lots of questions? An immediate attraction to horses seems to be a rite of passage when you are a child. 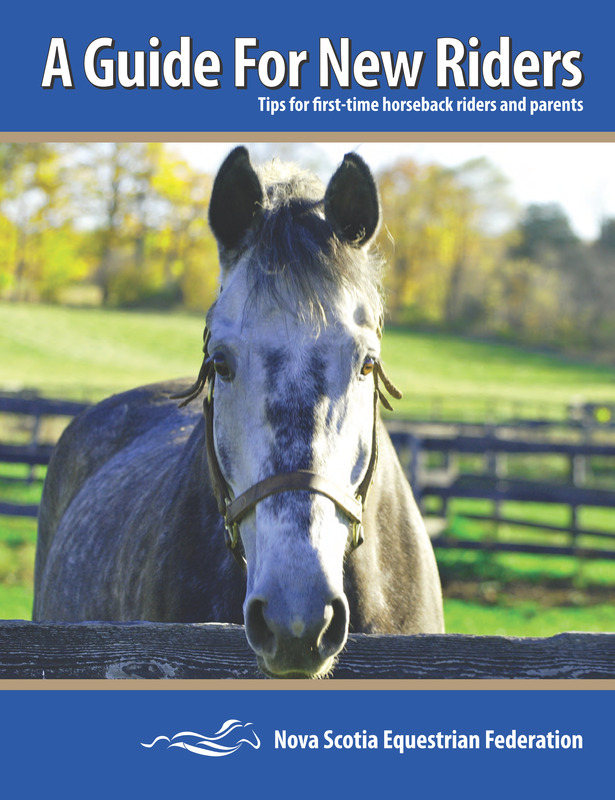 If you or your child is a devoted horse lover perhaps it is time to begin looking for lessons. You can begin riding at any age, working with a certified coach will help you reach your goals with skill development appropriate to your level of experience. There are many different styles and disciplines in this sport and parents of children who are not experienced in this field may feel slightly overwhelmed by all the information. 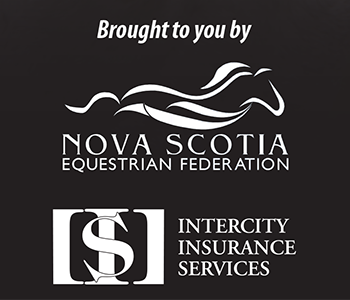 Horseback riding involves making informed choices,but with the help of reliable horses and qualified instructors anything is possible! Welcome to the wonderful world of horses! What Does It Mean To Be A Certified Coach? 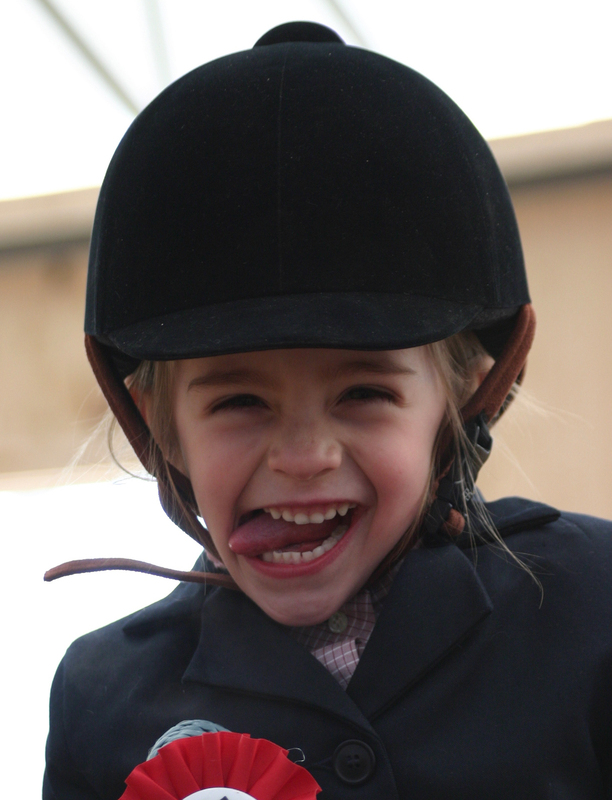 What Do You Wear To Your First Riding Lesson? What Are The Health Benefits of Riding? Do you dream of learning to ride but don’t know how to get started? We have your Ticket to Ride! A list will appear of participating coaches. 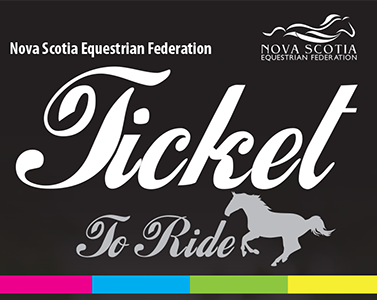 Schedule your “Ticket to Ride” with your participating instructor/coach by organizing a date that works for you both. 4. Waiver will be required.